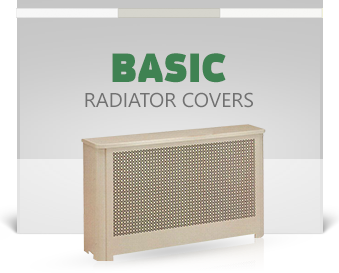 Also available – Heating/AC Covers with top area venting & control doors. Call for more information. 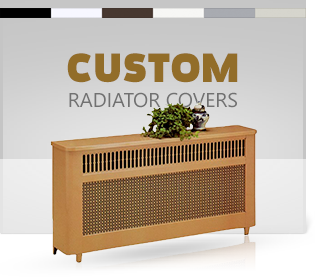 When you enhance the look of your home or office by covering unsightly radiators with Shutter Shack's custom made radiator covers you also increase your heating efficiency. 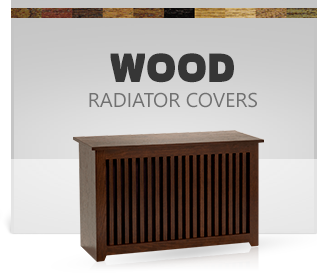 For information on how to measure for your radiator enclosure click on measuring. For printable worksheet click on sketch sheet. If you have any additional questions on how to get the "correct fit", our representatives will be happy to assist you when ordering.